What is a Product Owner to do when a story is too big to fit into a sprint? Or what about when a PO is working with an idea that will take some time to study and learn with the team? How do you treat these ideas? It’s common to use the term Epic to describe a problem that is bigger than a story and in this episode, that’s what we dig into. 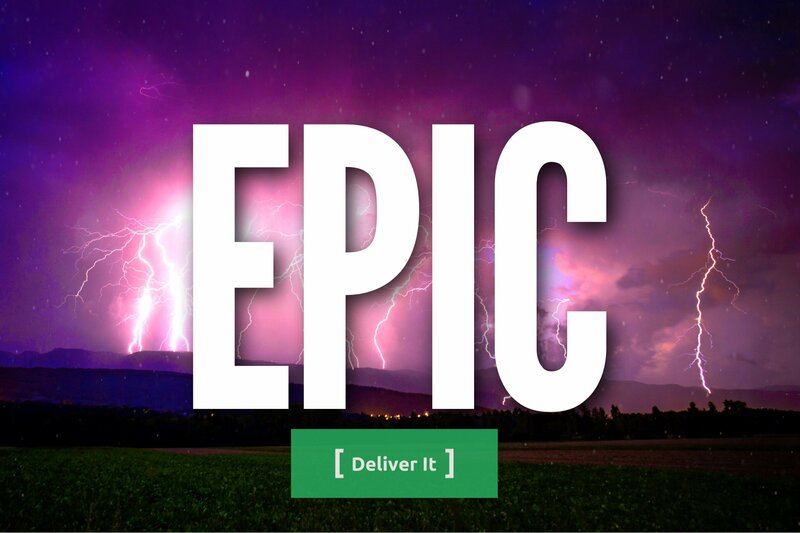 There are, however, many different takes, strategies, and definitions of epics. Understanding the differences can help you wield them successfully.